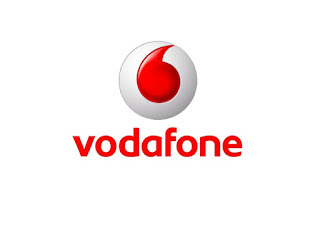 Vodafone India has launched Rs 158 prepaid tariff plan which offers unlimited voice calls and 1GB data per day. The Rs 158 tariff plan is not available in any other circle as of now. Rs 158 tariff plan provides unlimited voice calls including roaming calls and 1GB data per day, which makes it 28GB data. The plan is valid for 28 days from the date of recharge. voice calls are limited to 250 minutes per day and 1000 minutes per week. 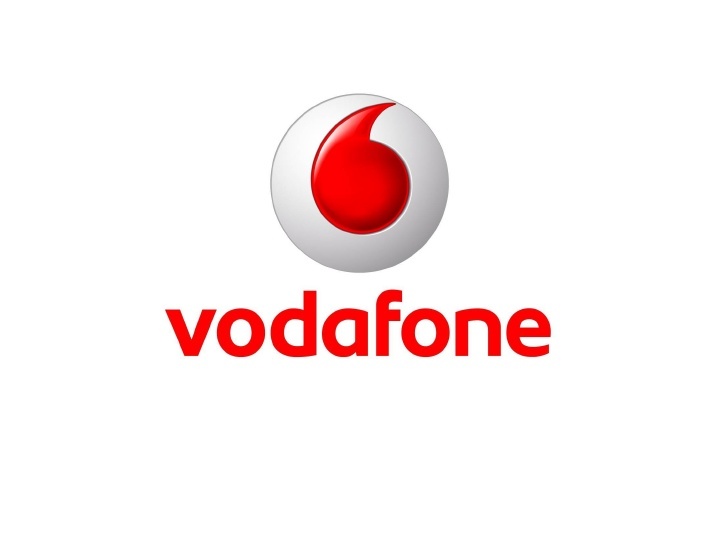 Vodafone also unveiled a Rs 151 prepaid plan in the same Kerala circle, which provides the user unlimited voice calls (including roaming calls) and 1GB data for the period of 28 days. Vodafone has Rs 199 prepaid plan, Rs 348 plan, Rs 458 and Rs 509 tariff plans in Kerala and all other circles, which offer benefits of 1.4GB data per day, unlimited calls, and SMS benefits too. The Rs 199 plan is valid for 28 days, Rs 348 plan offers 2.5GB data per day for 28 days, whereas the Rs 458 and Rs 509 plans are valid for 84 days and 90 days respectively. Reliance Jio offers `1.5GB Data Daily at Rs 149 for 28 days which comes free calls & SMS.